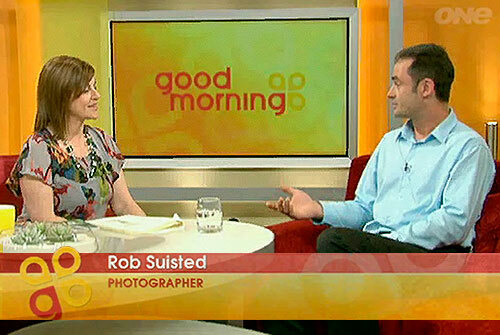 Rob Suisted was interviewed again by Sarah Bradley on Good Morning TVNZ, yesterday morning. He was talking about his 8th & 9th books just released. Let us know how you think the interview went. All the best. You're browsing entries tagged with TV interview at Nature’s Pic Images Blog.